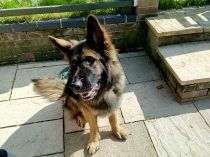 Willow came in as an emergency as her dad was struggling to cope after his wife left him with two teenage sons, a full time job and a 7 month old pup. Willow is a GSD cross Husky. 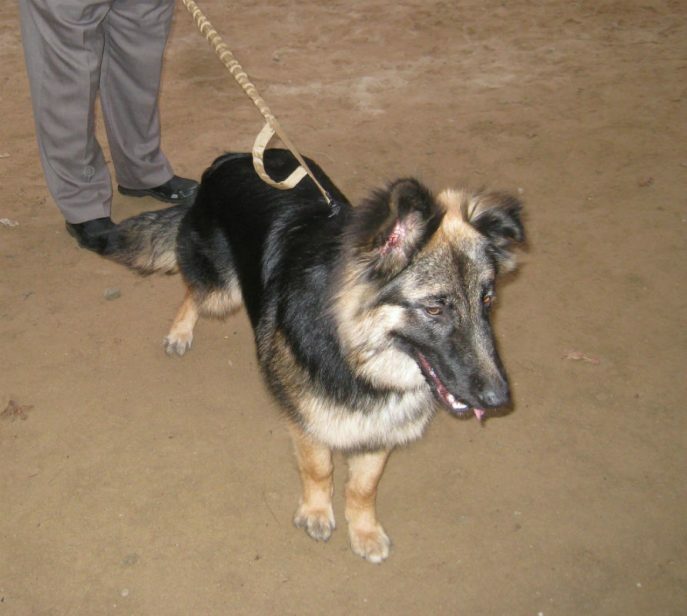 She is microchipped and fully vaccinated. 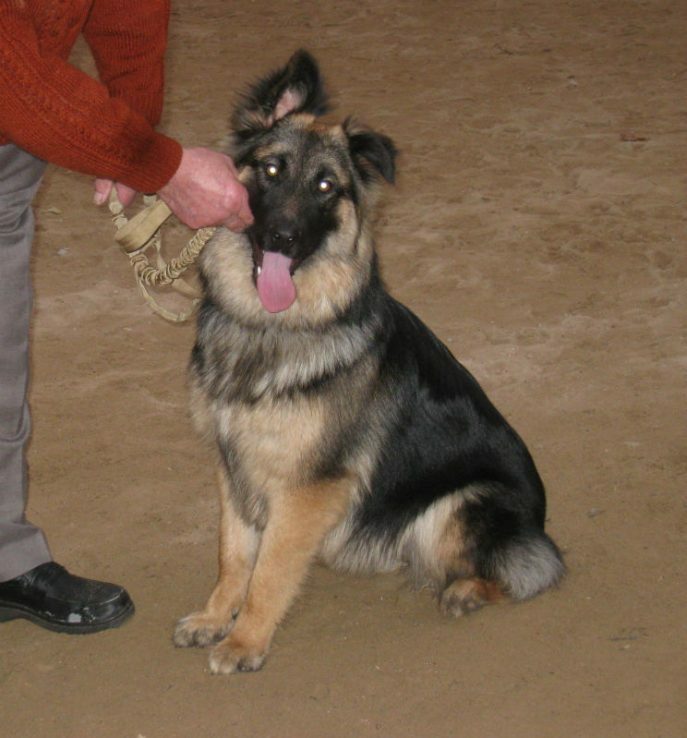 Awaiting first season to be spayed. 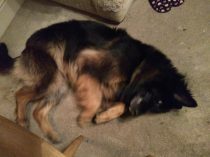 Willow is good with older children (not met any young children), and other dogs. Unknown with cats. 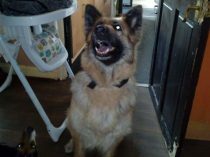 A super young lady that just needs a home to carry on her training and give her the time and exercise a dog of her age needs. 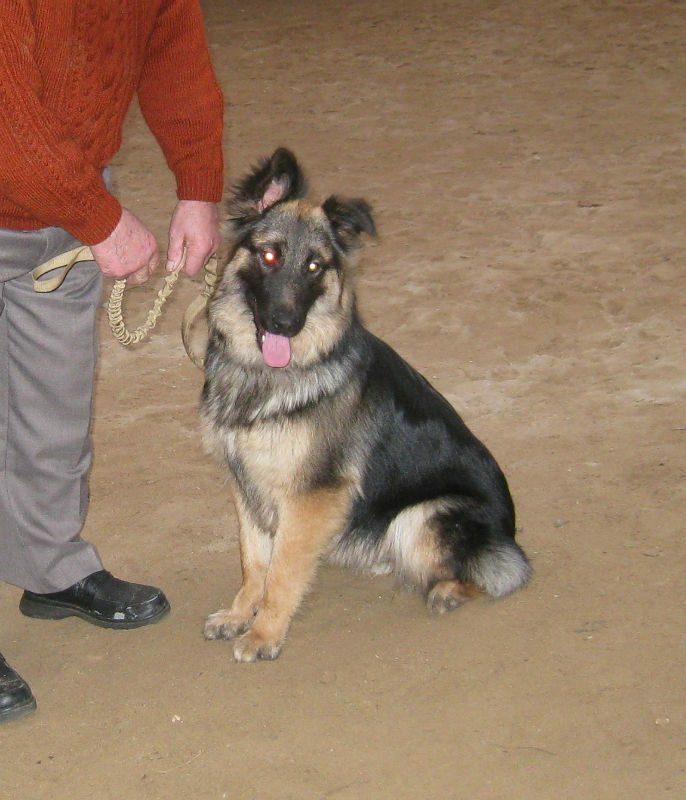 Willow has been adopted by her foster home.